Charleston Southern University is one of South Carolina's largest private Christian universities offering nationally recognized liberal arts education. 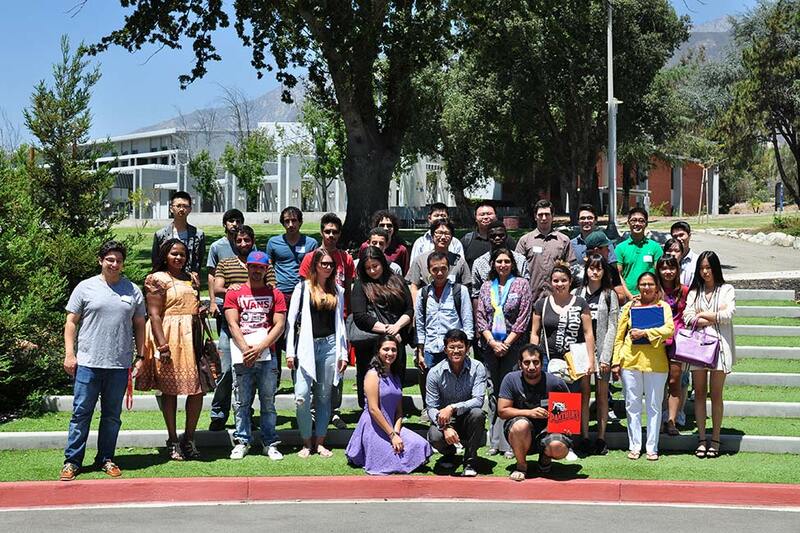 CSU serves students of all nationalities and faiths. You are welcome here! 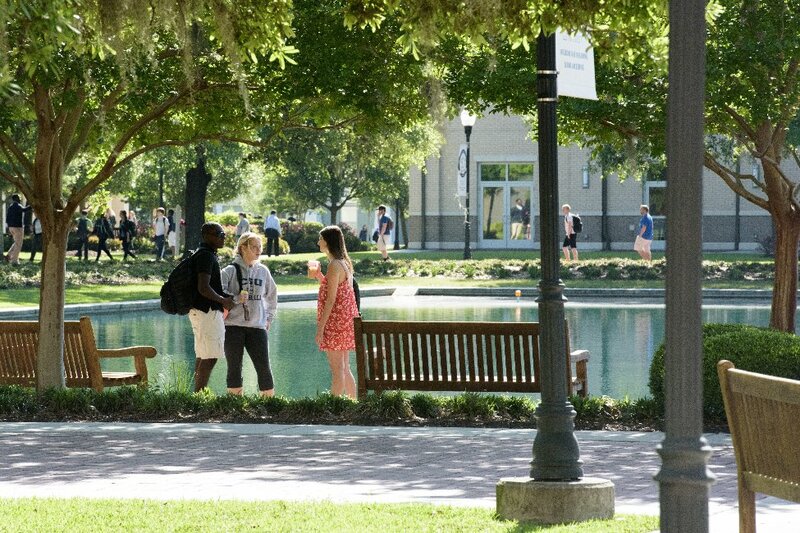 Charleston Southern University's beautiful, safe campus is just minutes from Charleston, South Carolina, one of America's most beautiful cities. The pristine beaches of South Carolina’s coast are only 30 minutes away. 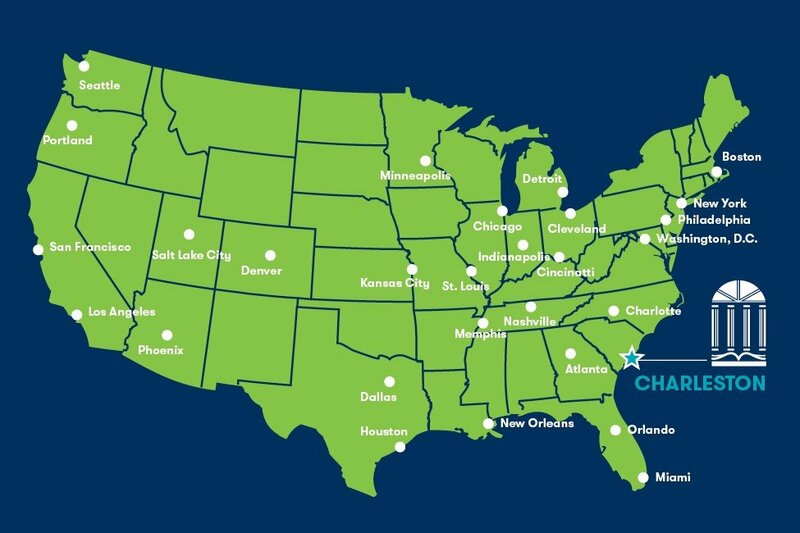 Ranked as one of the world’s top cities and tourist destinations, Charleston, South Carolina provides a wonderful environment to learn and grow in your desired field of study. CSU offers over 50 undergraduate majors and multiple graduate programs, taught by expert professors in small, highly personalized classes. Our faculty are more than educators; they are mentors, too. You will receive an outstanding education that will challenge your mind, inspire your heart, and prepare you for lifelong success. 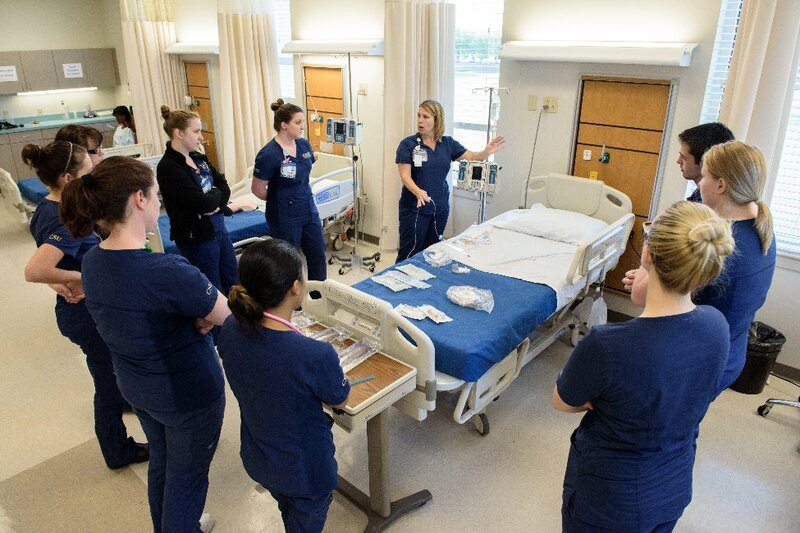 Students at Charleston Southern University learn by doing. They regularly take the theories and concepts they learn in the classroom and apply them in the real world-whether as part of an internship, research, service learning, study abroad or other hands-on learning experience. Experiential learning is integral to a CSU education. CSU prepares graduates with integrity who are global thinkers, skillful communicators and effective collaborators positioned to perform responsible roles in society. CSU graduates are employed around the world in education, government, corporate and nonprofit organizations such as: Bank of America, Bayer, Benefitfocus, Boeing, Bosch, Disney, Dupont, FBI, General Electric, Intel, Johnson & Johnson, WestRock, SPAWAR, Texas Instruments and Wells Fargo. Full-time students may apply to live on campus in one of our residence halls. They may fully participate in campus life and activities, including access to the library, fitness and recreation facilities including a saltwater swimming pool, athletic events, student organizations and more. International students may benefit from programs such as English for non-native English speakers, Freshman Seminar for International Students, a peer buddy program that matches international students with American students, a dedicated international student orientation before the start of the fall semester and special events and activities. Our international students become part of the Charleston Southern family and are valued and appreciated for the unique perspective that they bring to our university. 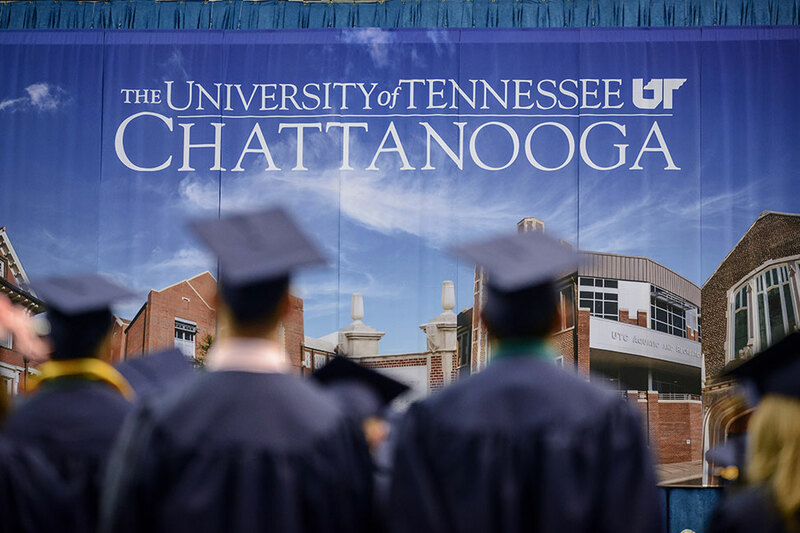 The university is accredited by the Commission on Colleges of the Southern Association of Colleges and Schools to award bachelor's degrees and master's degrees. Learn online, in the classroom or in a blended format. 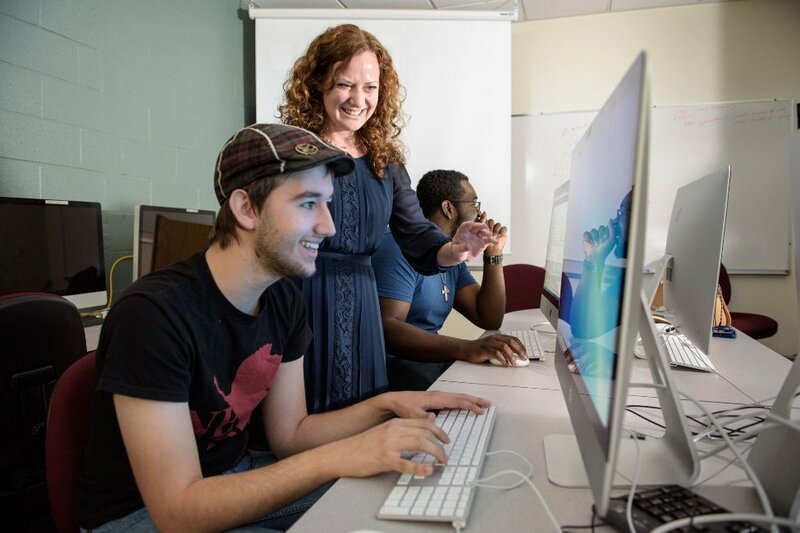 Each degree program is combined with a comprehensive liberal arts foundation, which is designed to develop problem-solving and communication skills. CSU has been named a College of Distinction, America’s 100 Best College Buys, U.S. News and World Report Best Online Programs, Military Friendly Schools, America’s Best Christian Colleges and VA Yellow Ribbon Program.